Cardi B has weighed in on some rumored tension between herself and Nicki Minaj. The two female emcees collaborated for the first time on Migos’ new single “Motor Sport” but despite being featured on the same track some folks thinks that they are still beefing. Yesterday, Nicki Minaj responded to some conspiracy being spread by Joe Budden on Everyday Struggle that she never know that Cardi B would be featured on the track with her. She called the claims bogus and said that she always has to okay every single that she is featured on before they’re released. Despite Cardi B’s claims though, pop stars have been feuding with each other just the same, think Taylor Swift and Katy Perry, or Jennifer Lopez and Mariah Carey, to name a few. 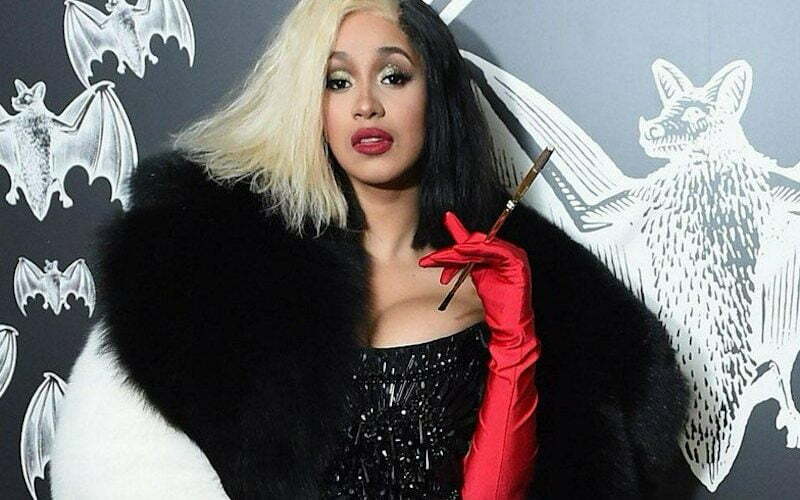 Nevertheless, Cardi’s point is duly noted that a lot of folks in hip hop are trying to fuel a beef between herself and Nicki Minaj.